features available to you longer. 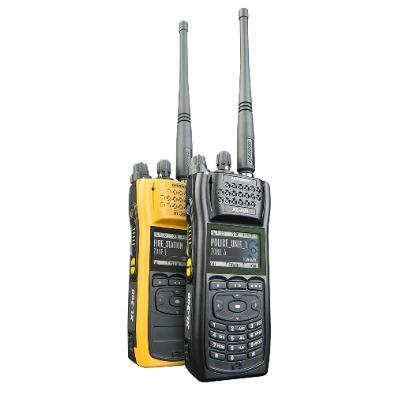 VHF, UHF, 700 MHz, and 800 MHz. GPS, Bluetooth® and Wi-Fi come standard. can focus on what’s important.